and nurturing of gardens in our community and throughout the Pacific Northwest. in the summer, and there is a mentoring program for new and inexperienced gardeners. Monthly club meetings include dinner, raffles, door prize, and an informative program. 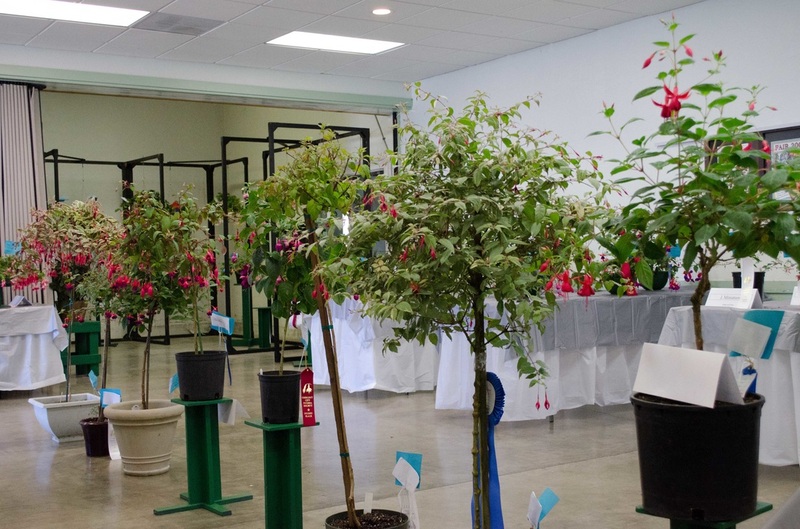 The Fuchsia and Epiphyllum Society meets the 3rd Wednesday of every month, at 6:00 PM, in the Del Norte Fairgrounds Dining Room. The doors will open at 5:30 PM. We enjoy a pot luck meal, at the monthly meeting, beginning at 6:00pm. 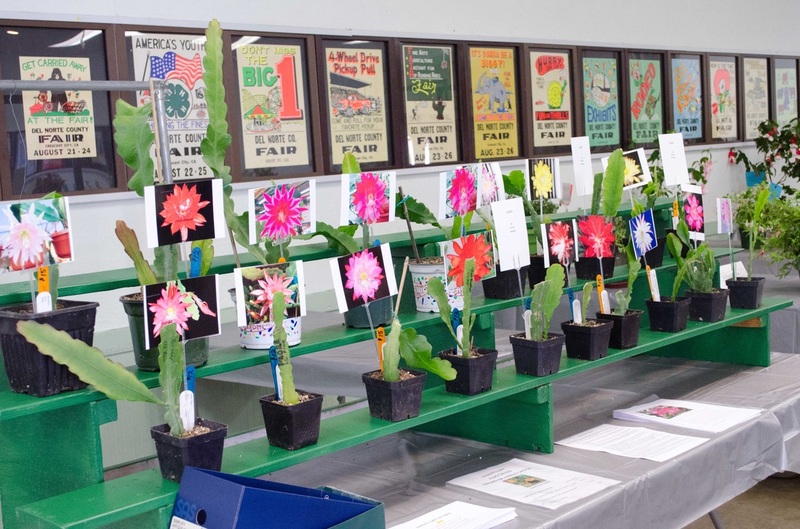 Club meetings include door prizes and raffles for many varieties and sizes of fuchsias, epiphyllum and gardening items, and hold workshops to educate anyone interested in growing fuchsias or Epiphyllum. For additional information you may contact any one of the board members. 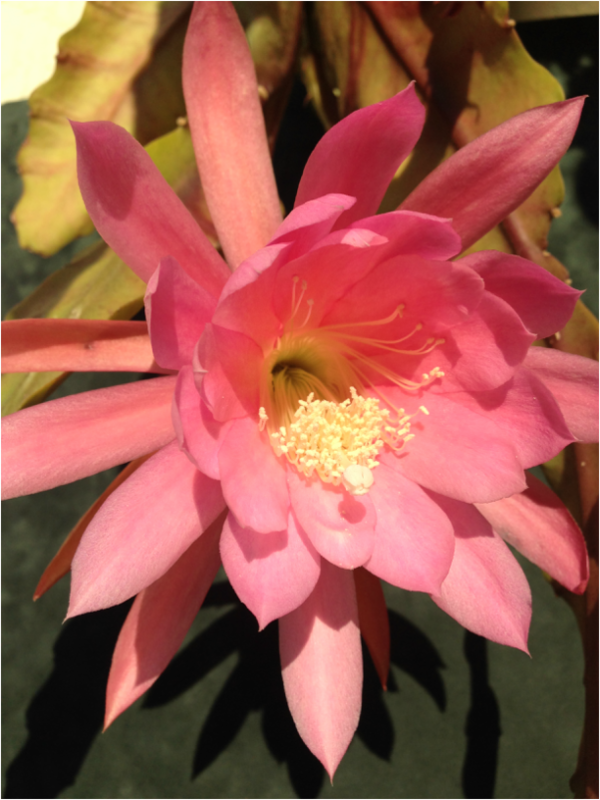 The Fuchsia and Epiphyllum society is open to everyone and regular visitors are asked to join. Dues are $24/single and $30/couple, per year. 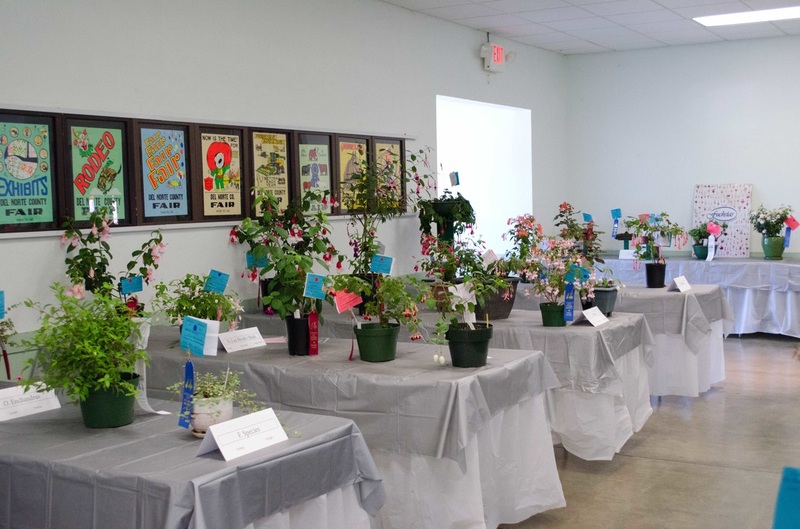 Membership includes a local monthly newsletter and a quarterly newsletter from The American Fuchsia Society. 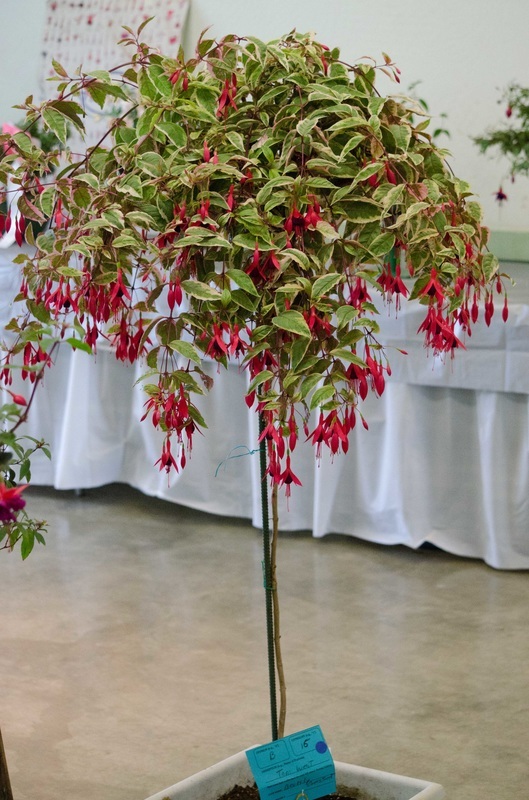 Each monthly meeting includes an informative and entertaining workshop pertinent to the growing of fuchsia and Epiphyllum The workshops are led by our own knowledgeable gardeners and visiting professionals.